There’s no ignoring the importance of social media marketing for businesses of all sizes. It has become an essential part of online marketing strategy due to its cost-effectiveness and its ability to reach targeted audiences and generate leads and sales. Just like online video, social media is no longer a nice to have – it’s very much a must have that any business looking to compete in a fierce marketplace needs to take advantage of. Here at Auto Web Traffic we are experts in social media marketing and have a deep understanding of how to market your business effectively on the major social networks, including Facebook, Twitter and LinkedIn. To ensure that your business doesn’t get left behind as your competitors harness the power of social media, get in touch today to learn more about our social media marketing services. One of the biggest mistakes that companies can make when marketing their business on social media is to go it alone. They think that because they know their way around Facebook and have a personal Twitter account that they are well-placed to manage their own social media marketing. This is a common mistake that’s often made by small businesses and solo entrepreneurs. If you’re untrained and uneducated in the field, don’t make the mistake of jumping into social media with the aim of delivering successful social media engagement. You need the help of a professional social media marketer to ensure that your social media campaign is able to achieve results. In order for your social media campaign to be successful, it must be part of your everyday life. Dipping your toe in the water with a few sporadic tweets or Facebook updates every now and then won’t work. In the words of Yoda – Do or not do, there is no try. Making a commitment to social media marketing can be highly time-consuming. To ensure that it doesn’t take you away from doing what it is what you do best (running your business! 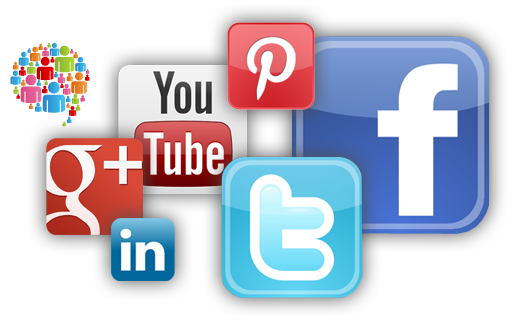 ), find out more about our social media marketing services today. Here at Auto Web Traffic we understand that in order for people to follow your company, your interactions must have a personality and we work hard to share this with your fans and followers. When you hire Get Manic to manage your social media accounts you can rest-assured that we’ll continually strive to achieve results. We have demonstrated this time and time again whilst managing the social media accounts of a range of clients in various industry sectors. Whatever the size of your company and whatever industry you’re in, get in touch today to find out how we can help. Below is the standard Social Media packages that our clients chose on a regular basis. If you would like any additional Social Media Services that we have not listed below, please contact us and we would be happy to help. Perfect for sole traders and small businesses that are aiming for professional looking and optimized social media pages. SME businesses looking for a professional and consistently engaging social media feed to capture new targeted likes and interest. Larger Company websites looking for a high level of social media activity of professional and consistently engaging content. 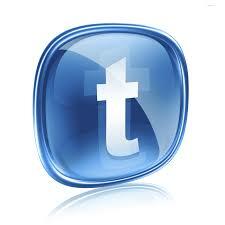 Everyday we scour the web to bring you the best and cheapest Twitter followers packages from top rated sellers. All packages listed on our site are chosen manually to make sure that you get an exceptional service with excellent customer support. 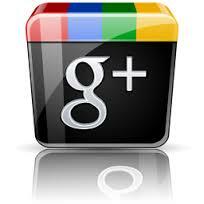 Get 1000s of Google Plus one votes quick and cheap from top rated sellers on the web. You can now add thousands of high quality votes to your Google account at budget friendly prices. Packages start from $10. Get 1000s of Youtube views quick and cheap from top rated sellers on the web. You can now add thousands of high quality views to your Youtube account at budget friendly prices. Packages start from $10. Get 1000s of Instagram followers quick and cheap from top rated sellers on the web. You can now add thousands of high quality followers to your Instagram account at budget friendly prices. Packages start from $10.